4x02-Game on. . Wallpaper and background images in the The West Wing club tagged: west wing season 4 4x02 martin sheen richard schiff bradley whitford alison janney john spencer. 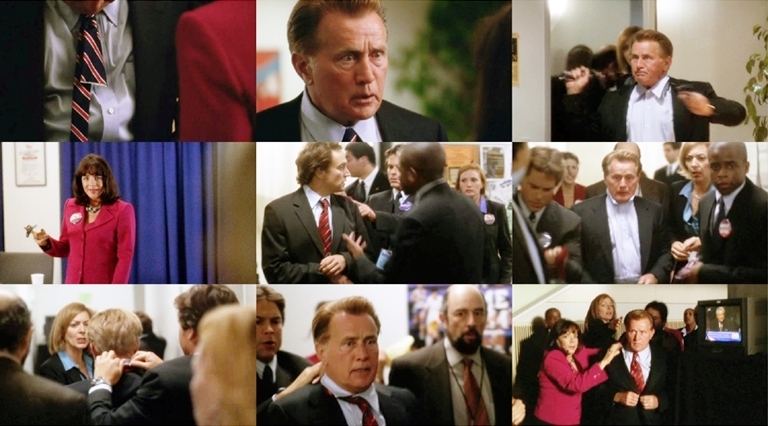 This The West Wing fan art contains business suit. There might also be dress suit, full dress, tailcoat, tail coat, tails, white tie, white tie and tails, suit, suit of clothes, and slack suit.